Every car owner needs a mechanic they can trust. Since 1987 Sunspares has been specialising in all logbook servicing and repairs for Subaru vehicles. Now doing all makes and models in our workshop we have the mechanics you can rely on. 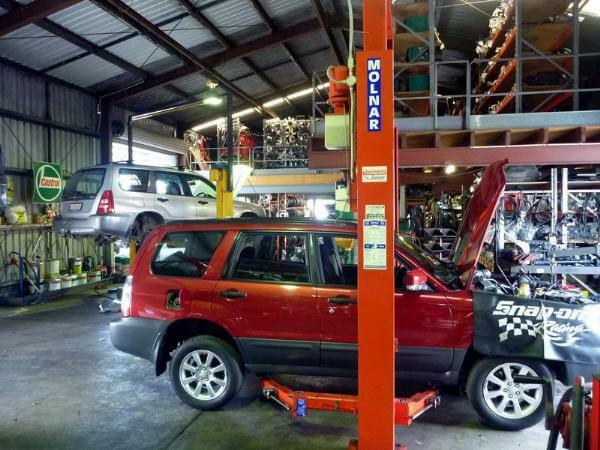 Our experience and commitment plus the most up-to-date workshop equipment mean you can trust your car to the Sunspares workshop.